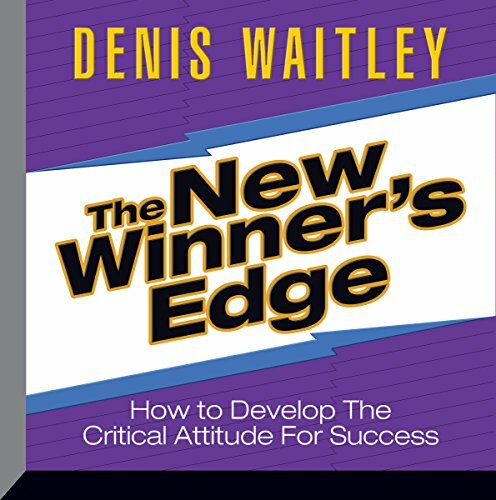 Showing results by author "Denis E. Waitley"
For professional and personal plan development from world-class motivators, this audio program will play a pivotal role in developing your skills and life philosophy. Millions of people have benefited from the timeless wisdom of Jim Rohn and consider him America’s #1 business philosopher. 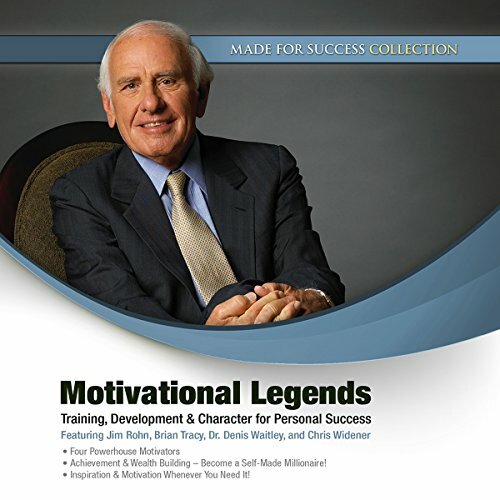 Add these rare recordings of Jim Rohn to your audio collection and start developing your personal plan for success today. 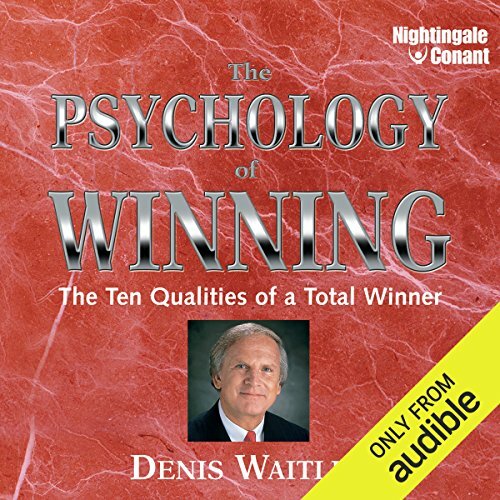 Early in Denis Waitley's career, The Nightingale-Conant Corporation had the good fortune to publish this then little-known speaker and author by releasing his first audio program: The Psychology of Winning. 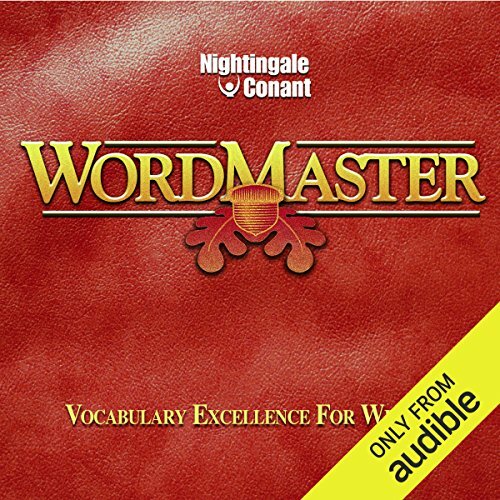 Originally recorded in the 1978, it went on to become the best-selling long-form audio program of all time. 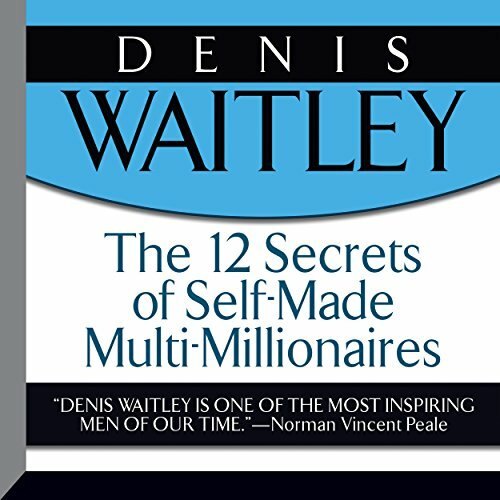 And Denis Waitley went on to become one of the most influential personal development authors, speakers, and thinkers of all time. 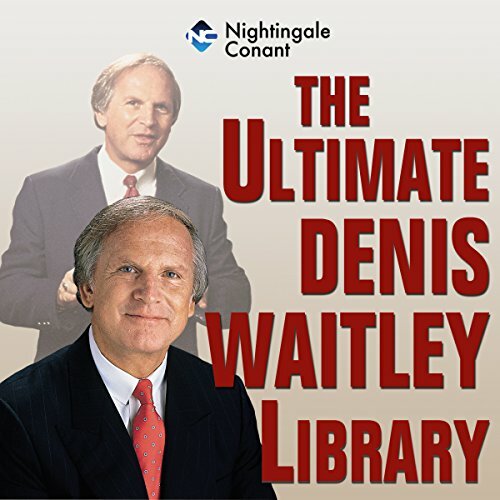 In this comprehensive Ultimate Denis Waitley Library, Waitley imparts his motivational wisdom. The easiest way to achieve a more positive, productive life! 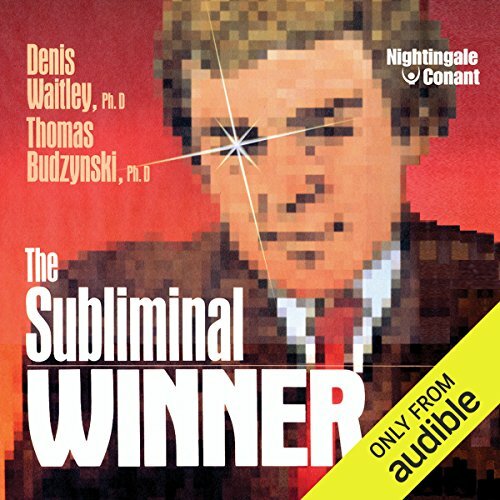 Using state-of-the-art sound technology that incorporates empowering subliminal messages into harmonious music or relaxing ocean sounds, this highly-effective audio program - The Subliminal Winner - will automatically train your mind toward more positive, productive patterns of thought and behavior. 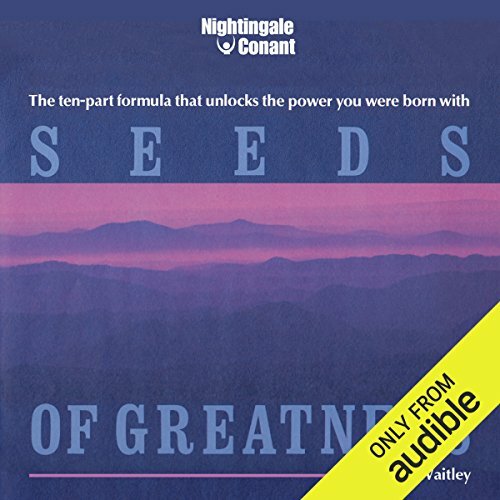 In Seeds Of Greatness, Denis Waitley shows you how to nurture the greatness within you and gives you a system that allows you to do in months what many psychologists take years to accomplish. Find out how to overcome feelings of unworthiness and to set higher goals. 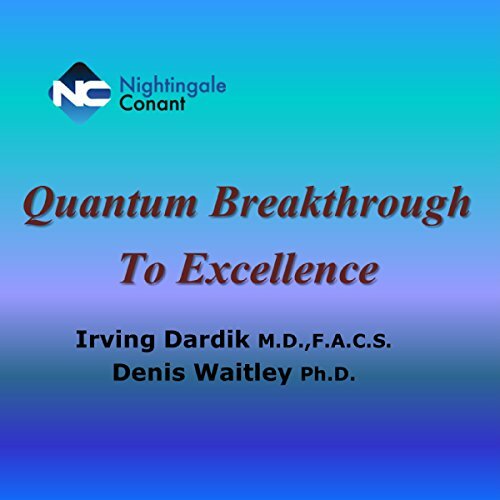 In this comprehensive program, he reveals the very latest scientific findings on what really motivates top achievers. What the researchers have found may surprise you. 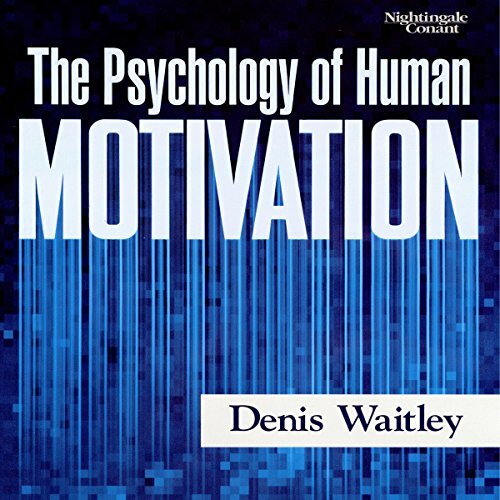 The fact is, getting motivated and staying motivated is almost entirely a learned trait. It's an ability you can acquire and put into practice in every area of your life! Truly successful people are a diverse group, but they all share an uncanny capacity for motivating themselves to new levels of achievement. The moment you've been working for all your life may happen today. The outcome of the game is on your shoulders. So ask yourself: Is my career a runaway success? Am I a champion to my family? Am I excited to get up every morning and start another day in my own shoes? Winners can honestly answer each question "yes". 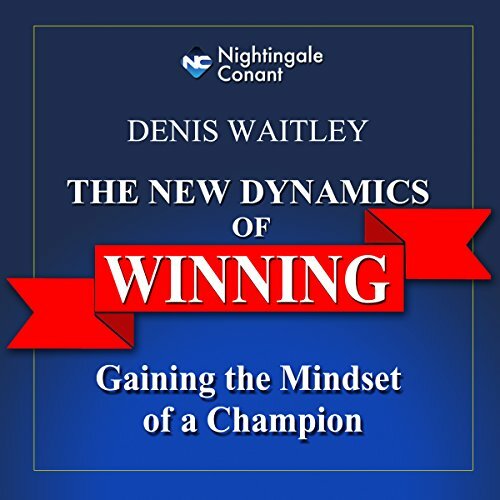 Being a winner is an attitude, a way of life, a self-concept. 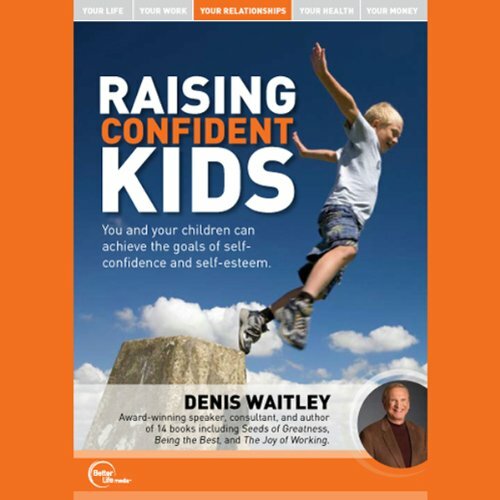 You want your children strong and confident, especially in the face of life's adversities. You want them to feel a sense of responsibility - a desire to do the right thing without having to be told what to do. The Double Win means that we can no longer simply look out for "Number One". We have to look out for the other people, too, because when he or she wins, we win. 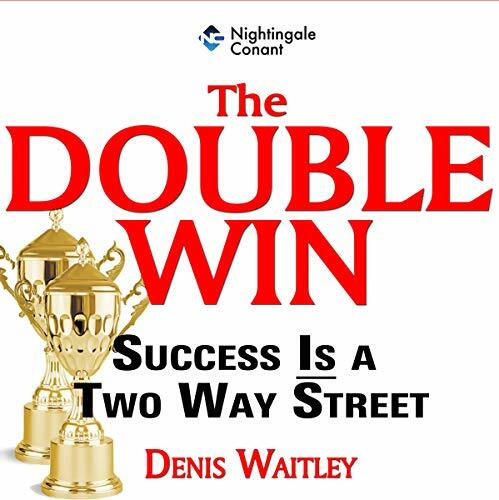 Individuals, families, organizations, all benefit from such Double Win ideas as getting the most out of life by giving the most to others, how to pass on your wins, how to Double Win any race you choose to run, how to achieve a sense of belonging, how sharing power with employees brings unexpected benefits, and self-esteem builders to establish Double Win relationships. 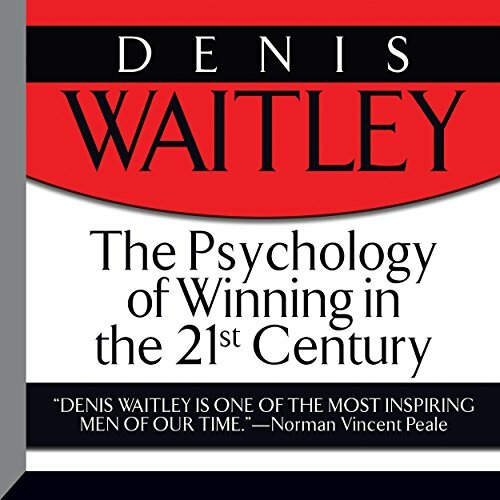 This timeless masterpiece has been expanded by the author, offering time-tested principles for achieving authentic, lasting success combined with current research in high-performance behavior and supported by anecdotal evidence from the lives of winners in many different areas of society. It's for you if you have never really succeeded, if you want more of the same success you now enjoy, or if you have made it, lost it, and would like to get it again and keep it. 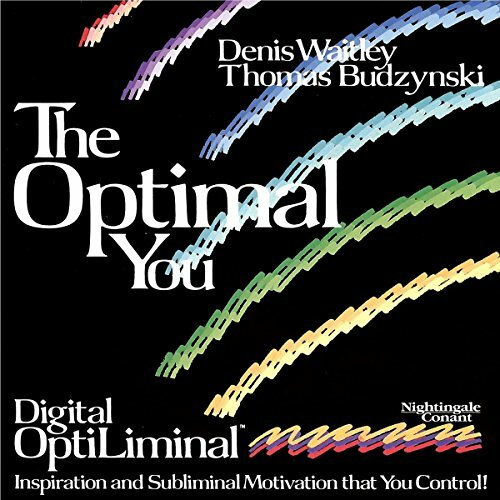 In the OptiLiminal process, Nightingale-Conant has again teamed Denis Waitley with Dr. Thomas Budzynski to create a breakthrough technique that maximizes the brain's capacity to accept life-changing training. The team that created the immensely popular subliminals for Nightingale-Conant has developed an audio system that converts your stereo player into an up-to-the-minute laboratory for maximum effectiveness training. 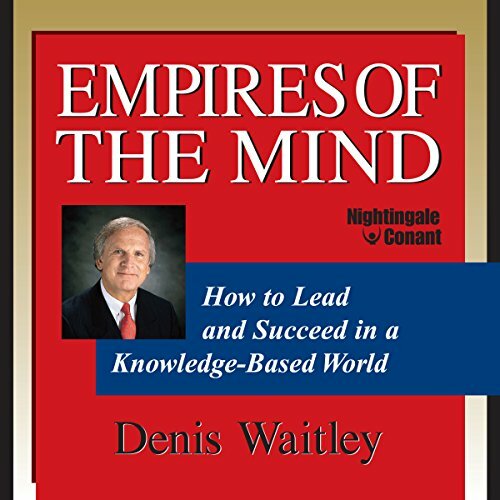 Denis Waitley has developed for you this revolutionary new program, Empires of the Mind. This program goes to the very heart of your life today, both professional and personal, and examines your prospects for the future. You'll learn how to discover and exploit your core passion-finding the skills you were born to develop and using them to increase your personal motivation, success and achievement. Children desperately want to become adults, and they learn how from what they see around them. Parents have enormous power to influence their children's lives and directions. 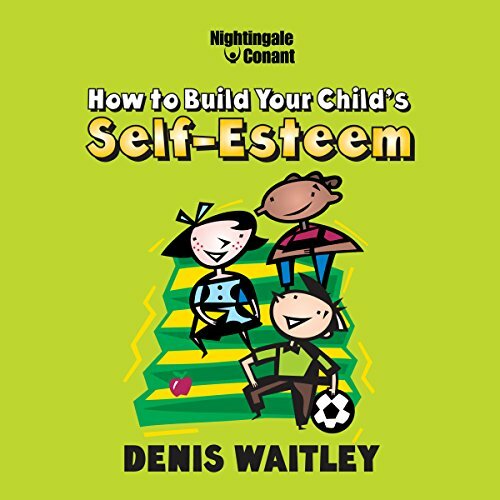 By recognizing and harnessing that power, they can help kids develop the sense of belonging, individual identity, self-worth, and competency they want and need to become strong, effective adults. 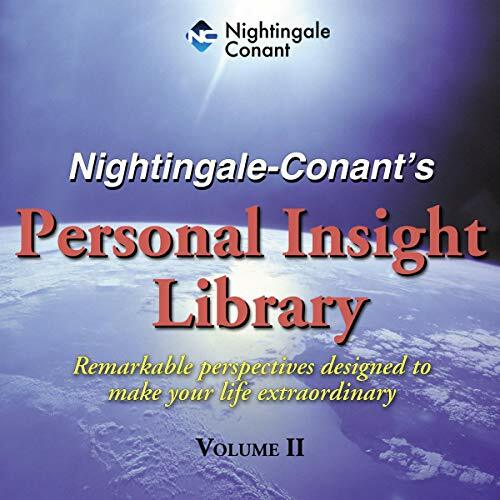 In 12 complete sessions, you’ll gain the insights you need to master the Five Fundamentals of better living: gain an unshakable confidence and a glowing self-image; improve your health, strength, and energy; achieve a rewarding career with ironclad job security; find financial freedom; and enjoy satisfying relationships. These Five Fundamentals build on one another to help you form a complete life that's nothing short of extraordinary. The key to personal profit, productivity, and prosperity is enjoyment, enjoying your life and enjoying your work. Now everyone, from secretaries to CEOs, from house painters to housewives, can learn to mix business with pleasure and make every job a labor of love. 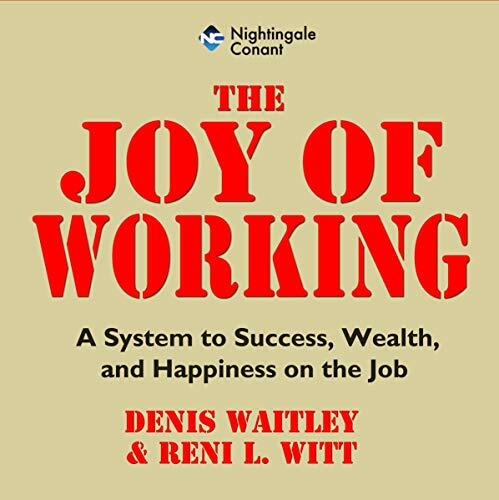 The Joy of Working is a practical, down-to-earth guide that will help you radiate confidence and competence in everything you do. Step by step and day by day, this unique 30-point program is sure to make your job more satisfying, more exciting, and more fun. This revolutionary mind and body self-improvement program was developed to provide a structured, unified set of principles for Olympic athletes. 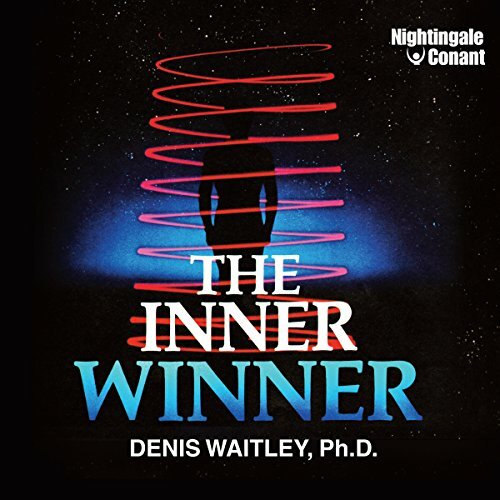 Created by Dr. Dardik, former chairman of the US Olympic Sports Medicine Council and Dr. Waitley, former chairman, Psychology Committee of the Council, it draws on the latest discoveries in psychology, nutrition, and exercise, fusing space-age technology with common sense self-awareness to unlock your maximum human potential.